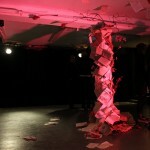 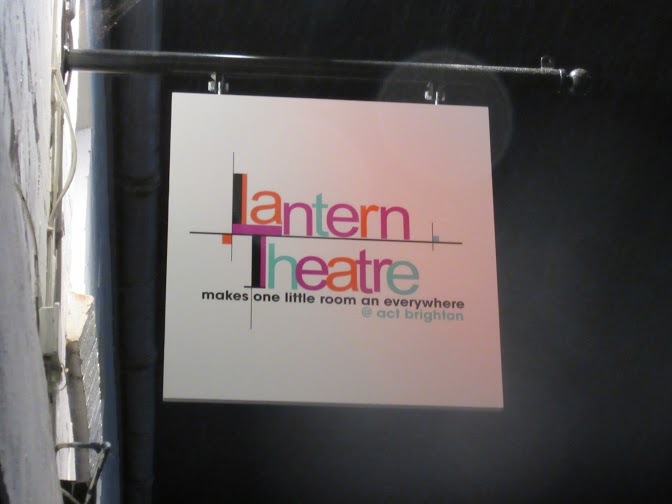 The Lantern Theatre is versatile and flexible performance space in the heart of Brighton, Sussex. 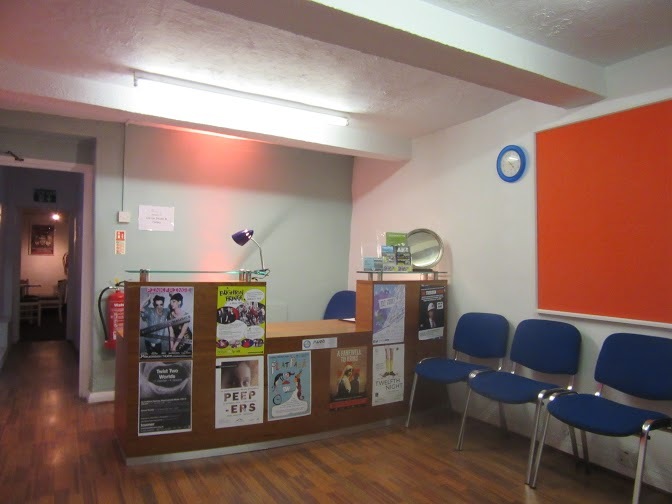 The theatre is available for hire throughout the year, dependent on availability and the approval of the Artistic Director. 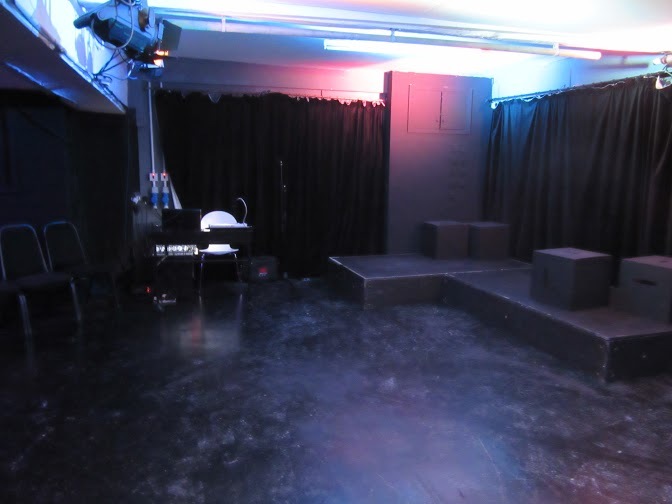 Accepted genres of performance include: plays, musical theatre, opera, comedy performances, showcases, performance art, private and corporate functions, rehearsed readings as well as cabarets, concerts and soirees. 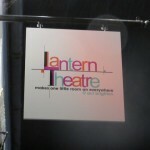 The theatre has a maximum seated capacity of 50 theatre style and 70 standing. 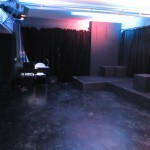 There are two entrances to the space and the performance area can be arranged in a variety of configurations from traverse to in the round. 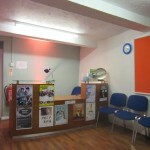 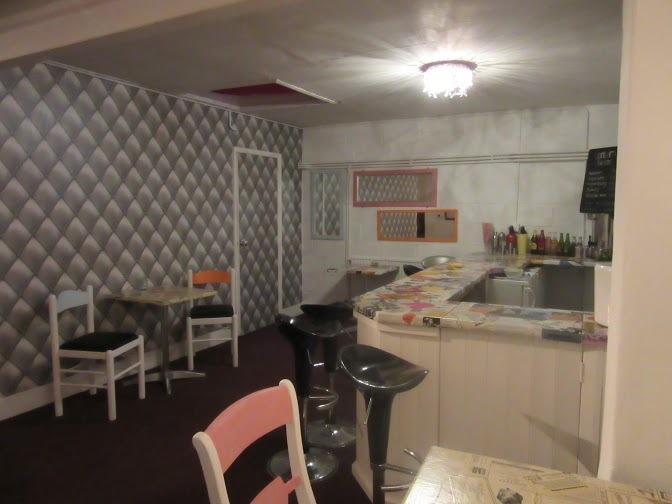 The theatre is equiped with a lighting rig and sound system (see technical specifications) and there is a dressing room and Bar.